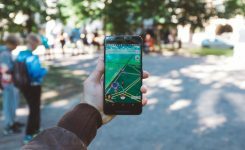 We’ve talked a lot in previous posts about the unique power of virtual reality to; immerse viewers in environments that don’t yet exist, in those that do exist but are a long distance away or in environments too large, expensive or complex to model. We’ve also looked at how this unique set of qualities is being brilliantly exploited by creatives across numerous industries, architecture and design, retail, manufacturing, healthcare and others and is helping them communicate their products, their services or their causes in a very different way than was possible before. 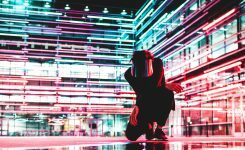 We’re going to look at what tricks, tools, and creative flourishes can be used with VR designs to make them more vivid, more immersive, more intuitive and compelling or, simply, more useful. VR’s ability to provide viewers with a clear spatial awareness of an environment before it exists was put to great use by Mayhew for Kubota, a tractor, and heavy equipment manufacturer when designing a new showroom facility. Scaled renders of Kubota machinery was added to detailed CAD drawings of the proposed showroom before being created as VR experiences. With Kubota’s products being so significant in scale, being able to evaluate exactly the how the space would end up when full of equipment – before anything existed in real life and any cost had been incurred – had obvious value. 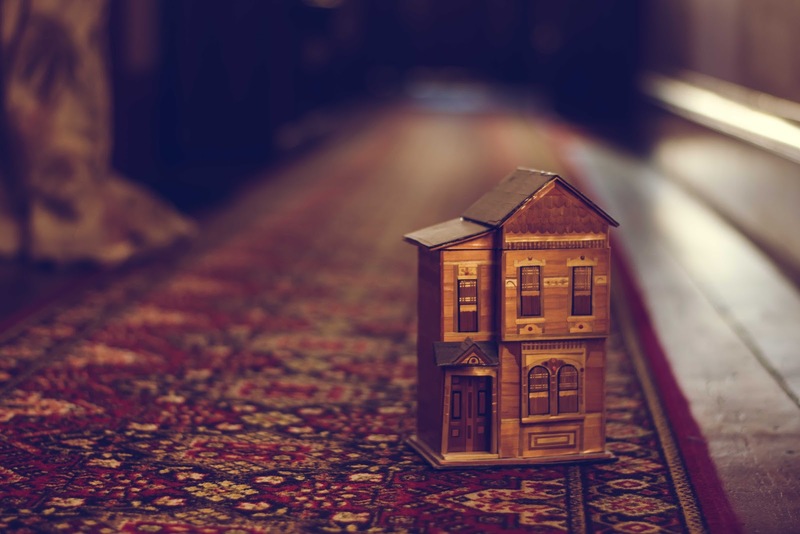 Developers were able to experience the look, feel and layout of the structure from several different vantage points, and understand exactly how it would be once it was in place. 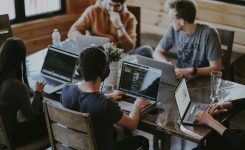 Taking the time upfront to think through the physical placement of heavy machinery, while still having a human-focused workspace potentially saved significant money and time, had problems been uncovered during construction, instead of in advance with VR design. 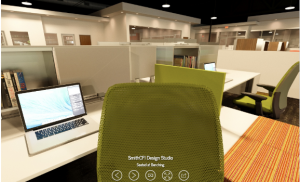 SmithCFI took advantage of the ability to use photography, and not just 2D CAD design to bring the next level of realism to their VR Experience. 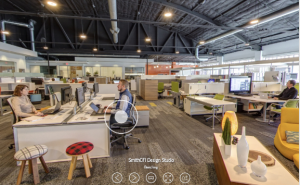 Using a 360 camera (and some very still workers), they shot their completed design studio and brought it to life with real people using the space. You can even click on the hotspot overlaid on the worker to see what the space looks like from the perspective of someone sitting at the desk. To achieve this, they’ve linked scenes from their VR renders before the space was ‘real’. Customers can visit the design center and investigate the different options for offices configuration. But, the photo-realistic tour demonstrates one of the core uses of VR, being able to view something even if it is far away or difficult to travel to. Having an, as yet unbuilt, environment able to be experienced as if it were real is one of the key values of VR. Getting creative and augmenting computer-generated visuals with real-life images and sounds can add a heightened sense of reality to your VR design. Combining real and computer-generated imagery can add depth to a VR experience. We’re aware of recent examples where, using a drone, images were captured of views at the height of each individual floor of a proposed new condo development. When added to a VRE of an internal layout, potential buyers can then appreciate exact representations of views they will experience on various floors in the building. Yulio uses a feature called Audio Hotspots, which allows audio clips to be strategically placed within VREs. 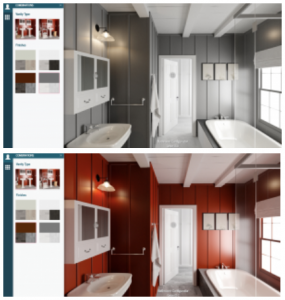 These are already being used in a number of creative ways from annotating an architectural designer’s thought process when adding particular features, including details for specific products and adding ambient background sounds which compliment the environment – think children playing in new park development or background music in a new hotel lobby design. An alternative use of hotspots is to display different design options for better side-by-side comparison. 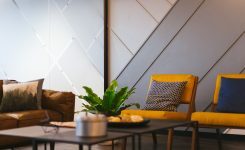 By having contrasting designs, and being able to see them in a real atmosphere, the client or designer will be able to make a more informed decision for the space without the worry about what the final look will be. 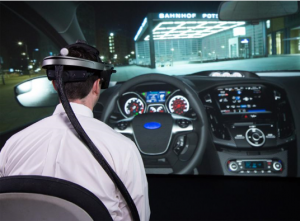 Ford was quick to adopt VR to cut costs and development time of prototypes for greater efficiency. 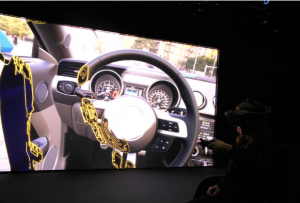 Ford uses VR to intuitively design their vehicles with less error and expedited time to market. Prototypes require a lot of time for development, plus, not every prototype was going to work on the first try – The price tag to develop a new car from start to finish can go as high as $6 billion, so there was large room for improvement before VR that could save these corporate giants billions of dollars every year. Designers can design directly in 3D then VR so they can rapidly bring their designs into virtual environments to put their ideas to the test. With added components such as mock car cabins, simulated sounds, both from the vehicle itself and from external elements that you might hear while driving, artificial weather components such as wind, and even virtual traffic – these companies attempt to create the most realistic virtual testing scenarios as possible. Engineers can inspect every component collaboratively, then decide how to proceed based on the outcome of testing – this routine has allowed them to reduce their need for real physical prototypes, ultimately decreasing their cost of production. VR design is still a relatively new skill and creative uses are being uncovered every day. 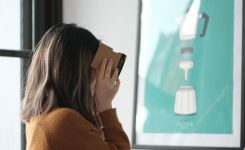 Whether it be immersing shoppers in a new room and changing finishes on-the-fly or positioning people in an empty warehouse and allowing them to view how it would appear when fully finished, VR is not only able to deliver fun and engaging experiences but also to drive real ROI with customer engagement and speeding time to sale. 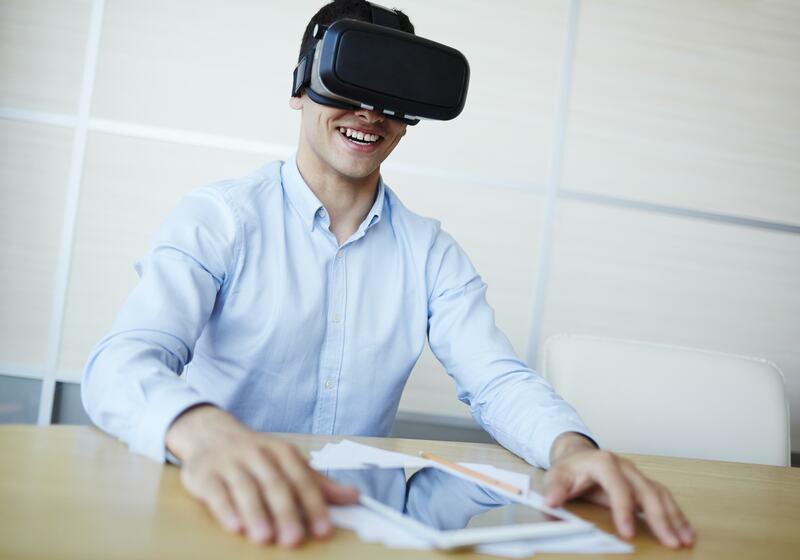 To find out more about adding VR to your business, download our whitepaper which outlines the best implementations for ROI from VR. And when you’re ready to try your own VR design, sign up for Yulio Free – get access to everything you need to create a VR experience.